The Boy Who Harnessed the Wind (film, 2019). A 2019 British drama film by Netflix. Directed by Chiwetel Ejiofor. Official Trailer. The Boy Who Harnessed the Wind is a 2019 British drama film directed by Chiwetel Ejiofor. 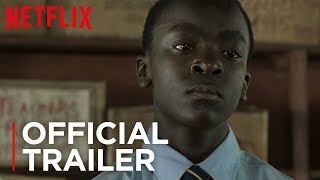 The Boy Who Harnessed The Wind | Offical Trailer | Netflix. Born in Kasungu, Malawi, William Kamkwamba is a young schoolboy who comes from a family of farmers who live in the nearby village of Wimbe. William also dabbles in fixing radios for his friends and neighbors and spends his free time looking through the local junkyard for salvageable electronic components. Although he is soon barred from attending school due to his parents' inability to pay his tuition fees, William blackmails his science teacher (who is in a secret relationship with William's sister) into letting him continue attending his class and have access to the school's library where he learns about electrical engineering and energy production. By the mid-2000s, failing crops due to drought and the resulting famine has devastated William's village, leading to riots over government rationing and William's family being robbed of their already meagre grain stores. People soon begin abandoning the village, and William's sister elopes with his former teacher in order to leave her family "one less mouth to feed". Seeking to save his village from the drought, William devises a plan to build a windmill to power an electric water pump that he had scavenged earlier. William builds a small proof of concept prototype which works successfully, but to build a larger windmill, William requires his father, Trywell, to give permission to deconstruct the family bicycle for parts, which is the only bicycle in the village and the family's last major asset. His father believes the exercise futile and destroys the prototype. However, after intervention from William's mother, William and his father reconcile, and with the help of his friends and the remaining members of the village, they build a full-size windmill which leads to a successful crop being sown. 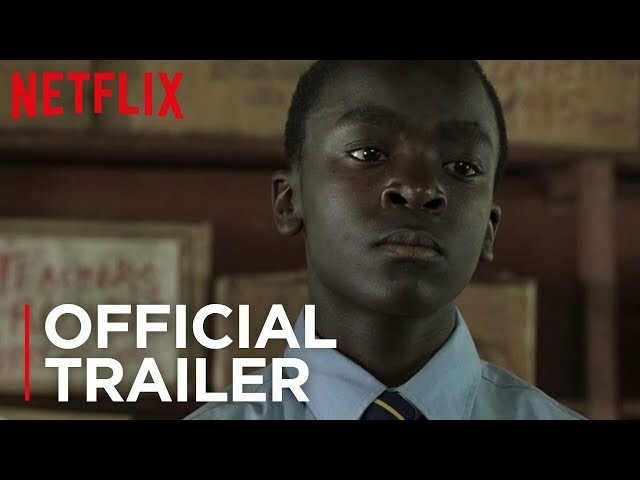 The film The Boy Who Harnessed the Wind was scheduled to be released by Netflix on January 25, 2019 (Sundance). The duration of the film is 113 minutes. The Boy Who Harnessed the Wind got high rating from critics. The audience also likes the film.